While classes are in-session, all in-stock orders that are received by 11:59 p.m. each Thursday will be ready for pick-up the following Wednesday from 2:00 to 6:00 p.m. Orders may be placed by email to SBA at jmls_sba@johnmarshall.edu. Buyers must provide all of the following in order for their order to be processed: item number, color, size, and quantity. 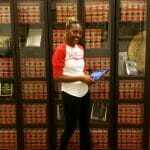 Once your order has been received, SBA will confirm receipt of your order by email. Please note: Pick-up days are subject to change due to holidays, finals, and/or unexpected circumstances. 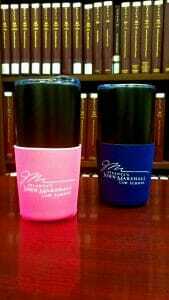 Whether you are studying the law or changing the world with the law, these AJMLS koozies will keep your beverage cool and stylish. 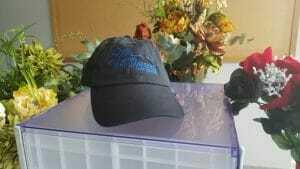 They are 100% felt and are available in a limited range of colors. Colors include: Pink, Turquoise, Light Blue, and Navy Blue. All sizes are the same. 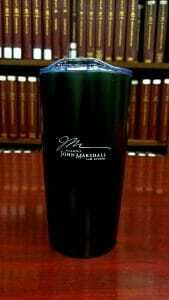 They fit around regular 12oz drinks and/or 20oz drinks. 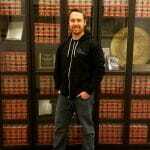 Ever lose your keys in the library or courtroom? Well, this silver and black metal AJMLS keychain can make sure that your keys are returned to you. 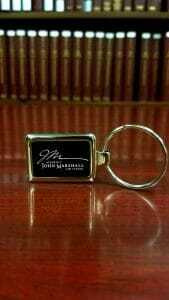 It shows that these keys belong to someone who is #JohnMarshallProud. Who says that magnets are overrated? 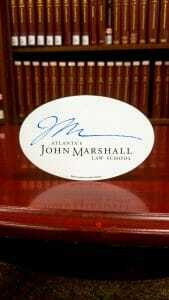 These AJMLS Magnets will look great in any home or your law firm’s partner office. The sizes of these magnets are comparable to a regular CD-ROM disk. 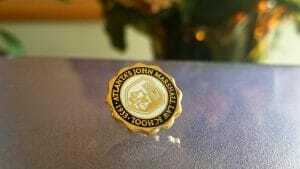 Let everyone gravitate to you with your AJMLS Magnet. Well… that explains it all! 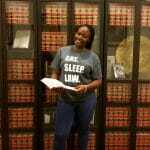 Whether you are an actual law student or know a law student, law school can be all-consuming. Therefore, wear this t-shirt proudly when you have to explain to your friends and family why you never see them anymore except for on special days. They are 100% cotton. Sizes vary. 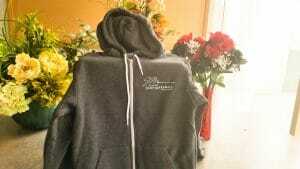 Colors include, but are not limited to: Light Grey, Burgundy, and Navy Blue. There are only three stages in life that really count. Yet, each of these steps is relative and you do not necessarily have to follow the order. 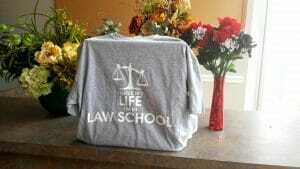 But, this t-shirt is timeless for current law students and once you begin practice. They are 100% cotton. Sizes vary. Colors include, but are not limited to: Dark Grey and Navy Blue. Simplistic. Straightforward. 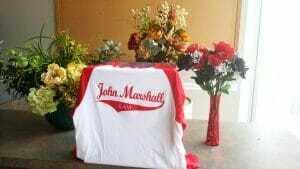 Atlanta’s John Marshall. There is no better way to acknowledge your alma mater or your student’s alma mater than to stamp it with a signature. These shirts are 100% cotton. Sizes vary. Colors include, but are not limited to: Navy Blue. 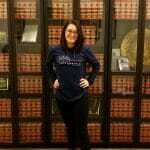 A true testament to finishing law school and marking the beginning of your Juris Doctor. 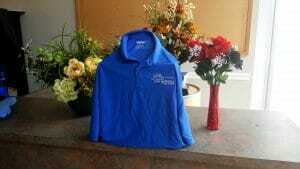 This t-shirt can mark the end of an era and the beginning of another. 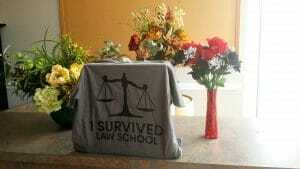 Everyone survived: law student, family, friends, children, and/or spouses. Let everyone know you survived… hey, hey! These shirts are 100% cotton. Sizes vary. Colors include, but are not limited to: Navy Blue and Dark Grey. 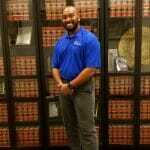 Have a business casual event to attend? You can still represent your favorite law school alma mater with this AJMLS Signature Polo Shirt and remain business casual. Pair this shirt with some nice chinos and/or skirt and you are ready to go. Or, you can just wear it because it is comfortable and fashionable. Limited Supply. * Sizes vary. Size is different for male and/or female. 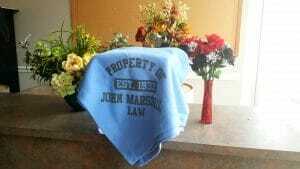 Colors include, but are not limited to: John Marshall Blue. 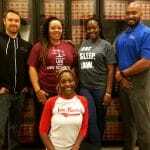 Atlanta’s John Marshall can get sporty! These baseball tees are soft and comfortable for any outside event that may take place. Throw it on with a pair of jeans and have fun. 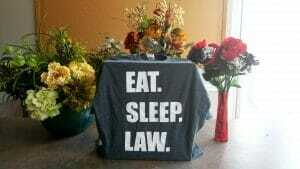 It shows that law can be multi-faceted. So, buy this shirt and go throw a baseball around… after studying of course. Sizes vary. Colors include, but are not limited to: Red/White and Navy Blue/White. 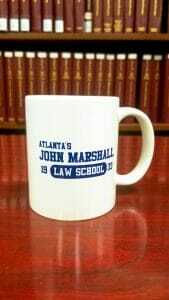 Curl-up and study for Torts or just curl with a nice cup of coffee in your Atlanta’s John Marshall mug. Either way, you can stay comfy and warm with this limited edition blanket. Limited Supply*. Make your leisure time special with this blanket. This blanket is available, but not limited to two colors: Light Blue and Pink. 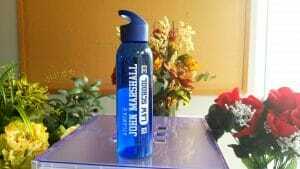 Enjoy a refreshing, cool drink in your custom AJMLS Water Bottle! 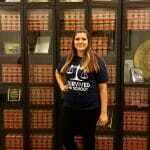 It is perfect to take to the gym, on a run, and/or just sitting in class studying Constitutional Law. It fits into almost any lunch pack and/or backpack mesh pocket. It comes in a 20 oz. translucent blue bottle with a screw top. Easily accessible and portable. 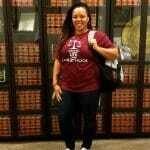 You can represent being #JohnMarshallProud in every occasion, even professional settings. This pin will be a nice addition to your professional attire and provide just enough “oomph” to your suit. Not only professional capacities, these pins are an awesome gift for your law student or graduate. They are gold. Comparable to the size of a nickel.